Articles tagged with "Bolshoi Ballet"
The Company offered a unique backstage glimpse as part of this year's event. 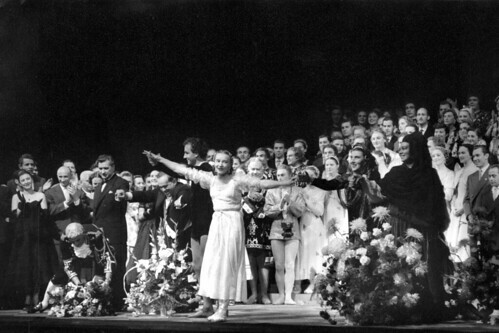 Diverted planes, missed rehearsals, and a shoplifting discus thrower: the Bolshoi's 1956 Covent Garden season got off to an uncertain start. How does the Bolshoi's diverse ballet repertory inspire its identity? The repertory of a company plays a crucial role in determining its identity – especially on international tours. 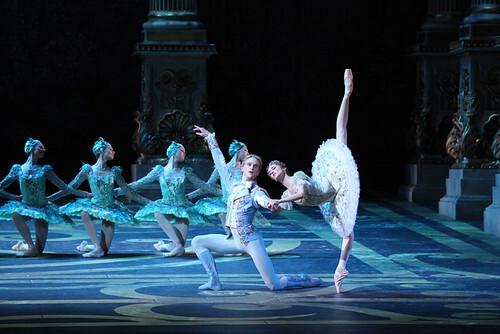 The Russian ballet company will perform popular works including Don Quixote, Swan Lake and Le Corsaire. Five of the world's leading ballet companies including The Royal Ballet will unite for a day of live-streamed rehearsals, interviews and insights. Send us your attempts at a spin in an interesting location and you could be part of the online stream on 1 October 2014. 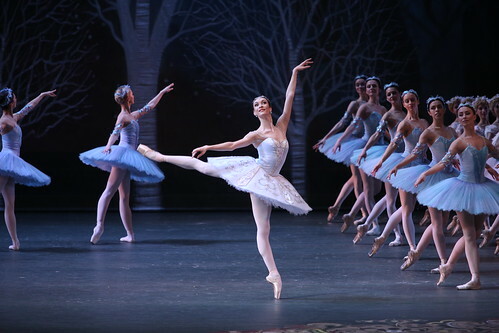 The Australian Ballet, Bolshoi Ballet, The Royal Ballet, The National Ballet of Canada and San Francisco Ballet join in day-long live stream on 1 October 2014. 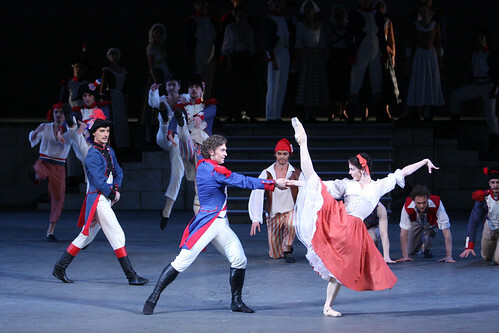 Audience tweets about Alexei Ratmansky’s revival of revolutionary ballet by Vasily Vainonen. Audience tweets from all three performances of La Bayadère, during the company's summer 2013 season at the Royal Opera House.